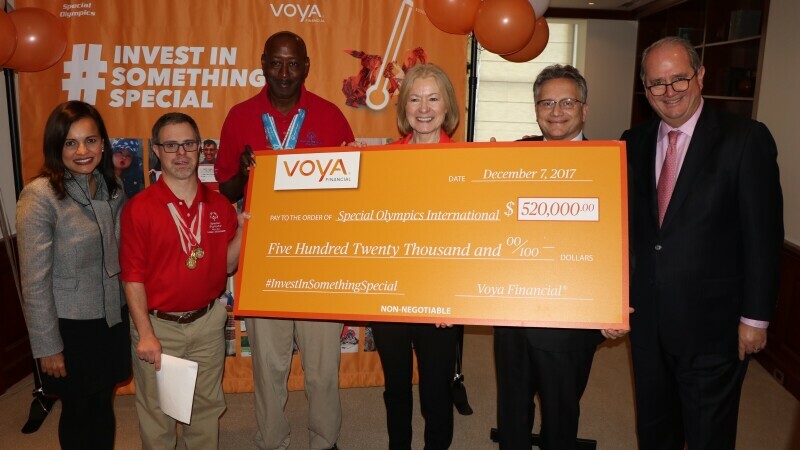 Voya Financial is a proud partner with Special Olympics on the Invest in Something SpecialTM campaign, launched in November 2017. In 2017, Voya Financial and Special Olympics embarked on a new partnership to bring financial wellness and inclusion to Special Olympics athletes across the country. Voya, an industry leader and advocate for retirement readiness for ALL Americans, is committed to making a secure financial future possible – one person, one family at a time – especially to those who may require extra care. The company has piloted a unique program, Voya CaresTM, which focuses on better serving the disability community through internal and external efforts. Voya Cares helps make an impact in the lives of people with special needs as well as their caregivers by helping them think differently, and holistically, about planning for a financial future. The program includes a group of expertly trained advisors focused on bringing “person-centered” planning to those with special needs, as well as their families and caregivers, to bridge the gap of where people can turn to for guidance. 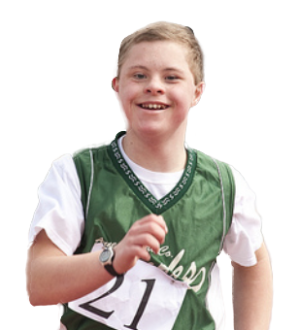 To spark a national conversation and kick off future Special Olympics inclusion initiatives in 2018, Voya launched the #InvestInSomethingSpecial campaign on social media, which celebrates Special Olympics athletes and their goals beyond sports. Check out the stories of these incredible athletes with #InvestInSomethingSpecial on social media or at investinsomethingspecial.tumblr.com.